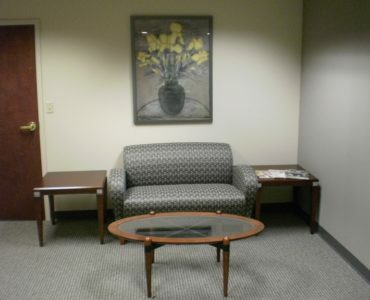 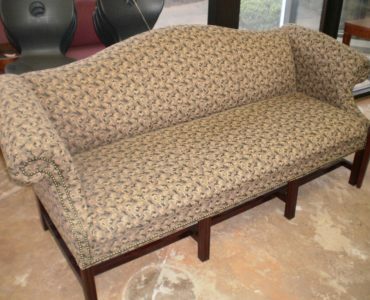 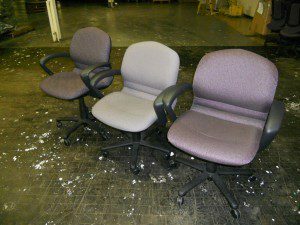 Used Seating: A professional office simply isn’t complete without comfortable and ergonomic seating options for employees and visitors. 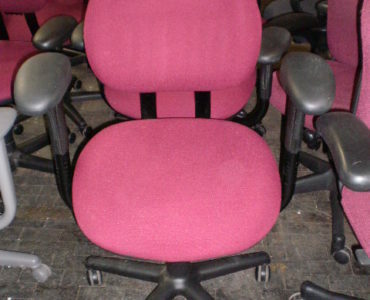 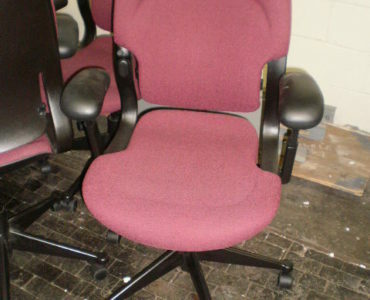 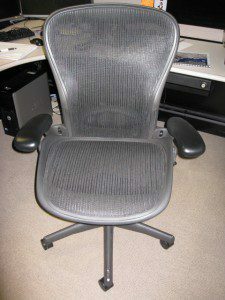 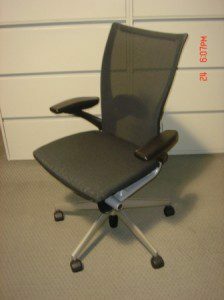 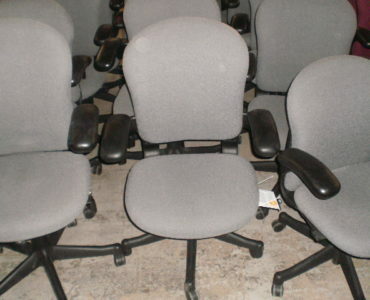 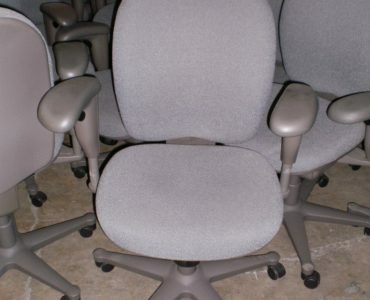 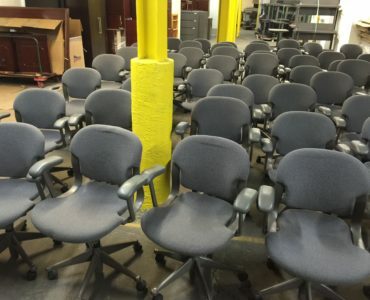 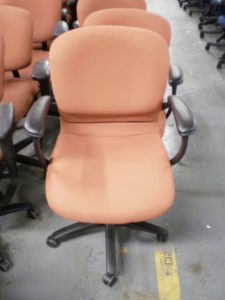 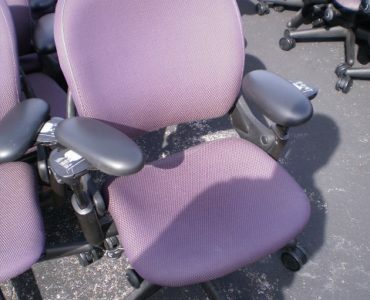 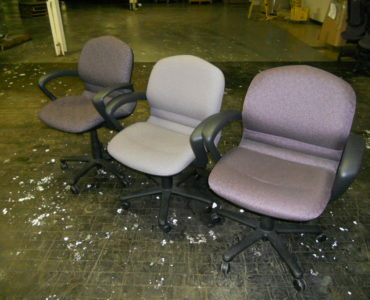 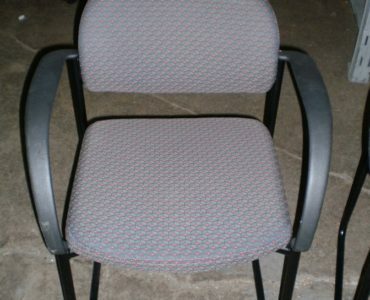 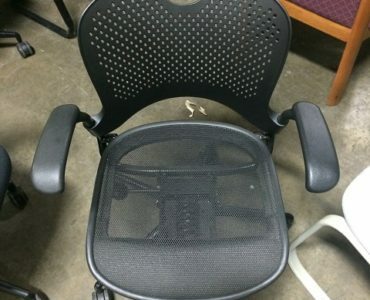 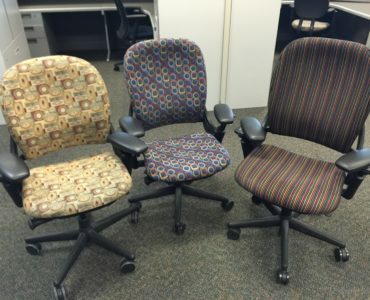 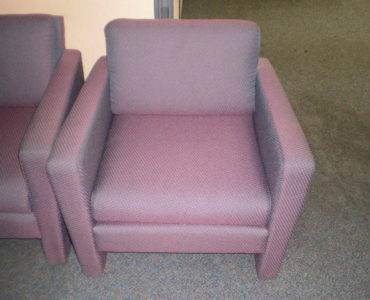 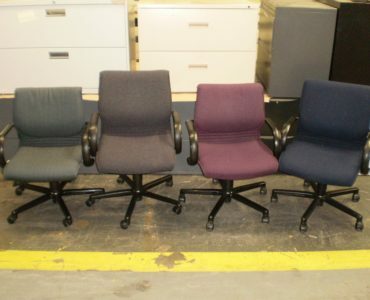 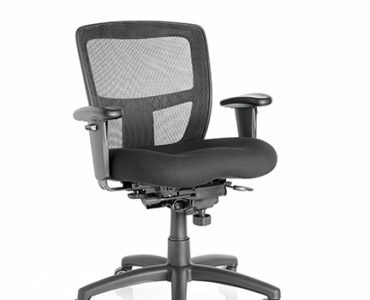 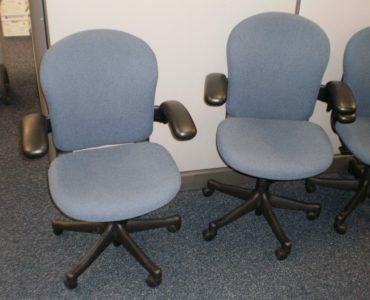 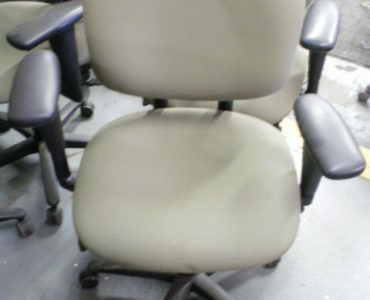 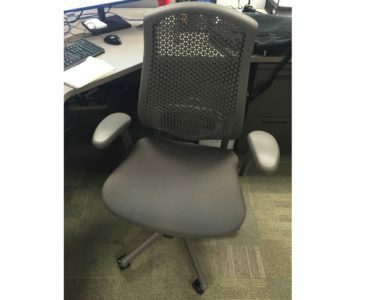 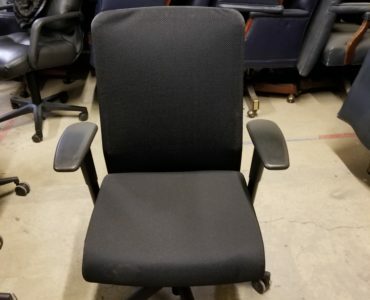 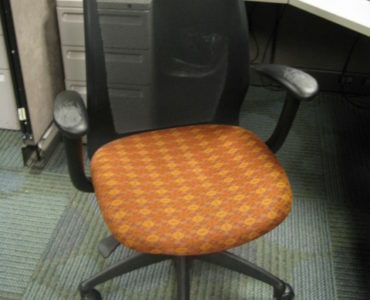 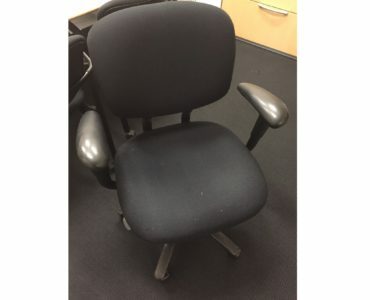 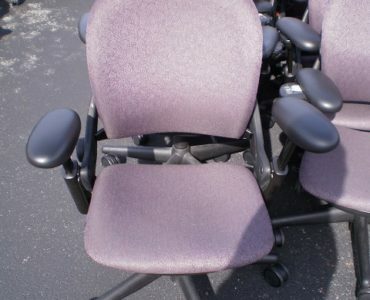 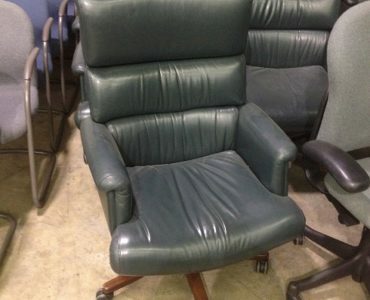 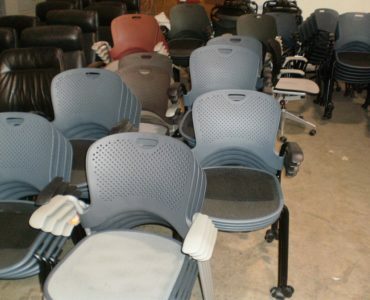 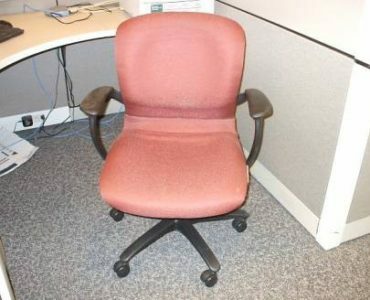 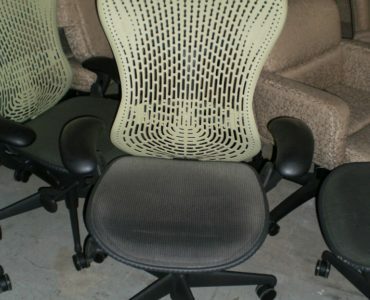 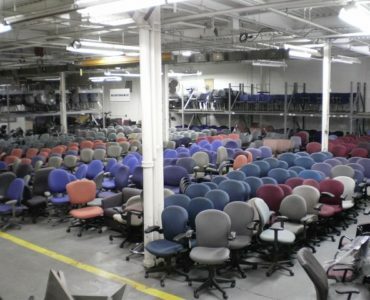 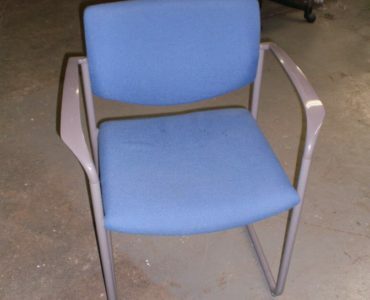 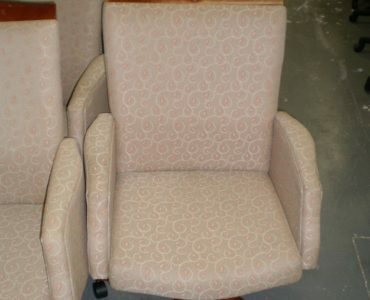 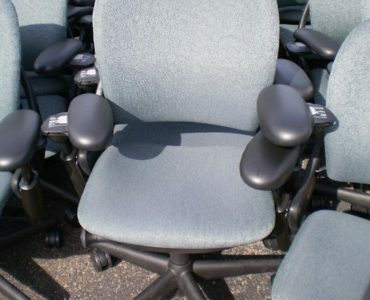 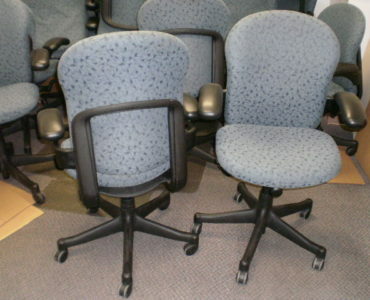 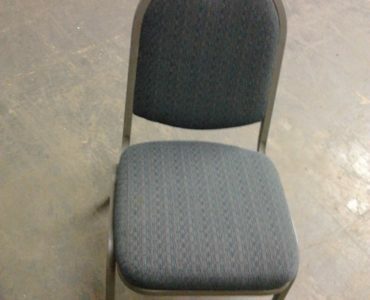 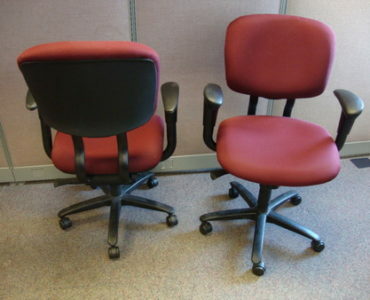 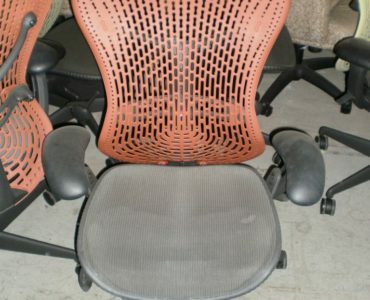 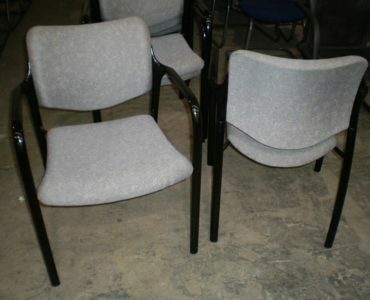 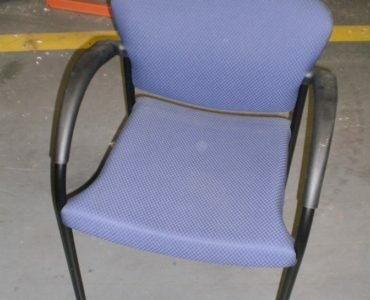 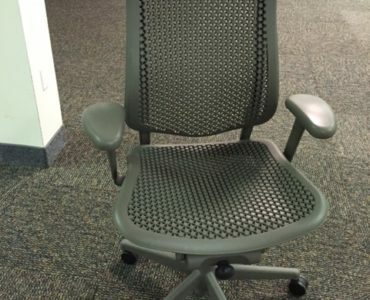 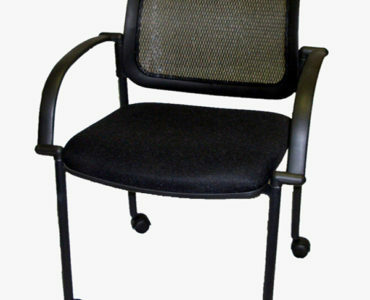 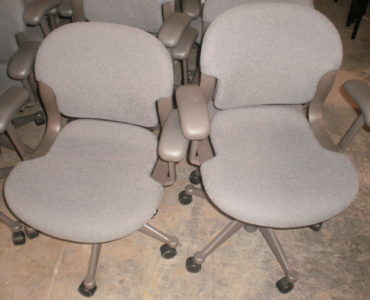 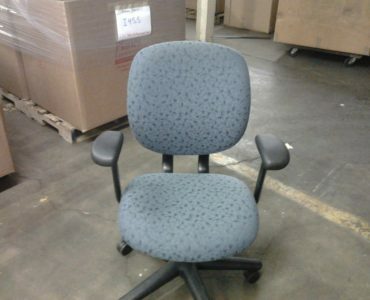 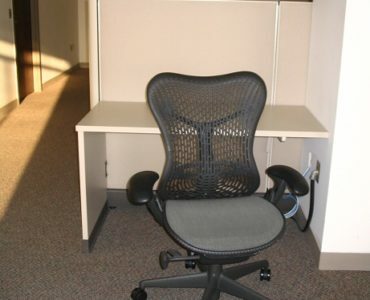 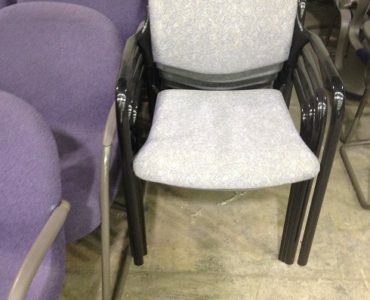 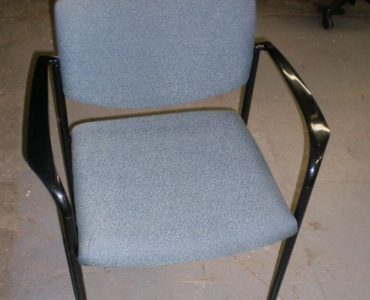 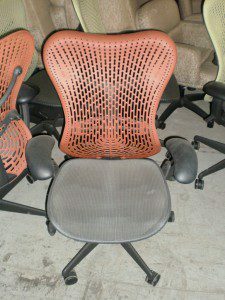 At Integrity Wholesale Furniture, you can find a wide selection of used office chairs that will fit in your company’s work space and in your waiting areas for visitors. 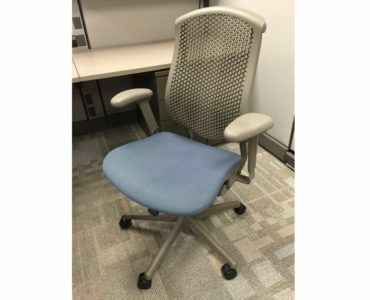 We have used office seating options from some of the most well known names in the industry, including Steelcase, Herman Miller and several others. 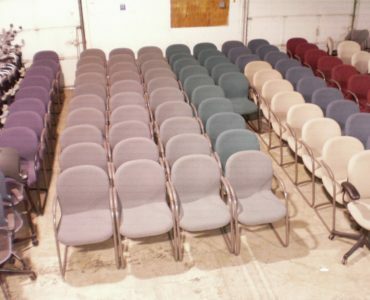 We have affiliates in various areas of the country but we also have a showroom and warehouse that serves the Cleveland area and surrounding cities like South Euclid, Rocky River, Parma Heights and beyond. 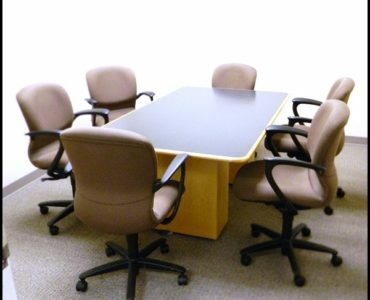 Check out our inventory online or visit our showroom to find the used office desks at bargain prices for your office today!